Pregnant guests are welcome to visit The London Dungeon at any time during their pregnancy and can take part in all 18 shows in our tour, however those expecting should not ride on The Tyrant Boat Ride or Drop Dead Drop Ride our free-fall experience as a precaution. Please inform our 'Dungeon Keepers' (Ride Operators) that you wish to bypass the ride and they will show you into the next part of the tour. This will not affect the rest of your experience. 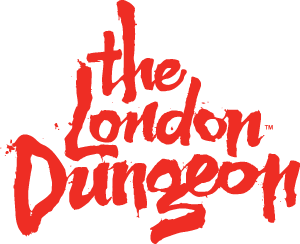 The London Dungeon tour is a 110 minute walking experience and guests will be expected to stand in the majority of shows as there is not always seating available in the show area.